Can you hear your AC running, but no cold air is blowing? We can help with all your cooling needs. REBATES AVAILABLE! Call TODAY for more information! Our knowledgeable AC service techs has the training to diagnose and repair all your air conditioning equipment. Our certified heating technicians will provide expert service and advice, from total system design to individual unit replacement. Having a clean and leak proof flow is important to any HVAC system. Regular preventive maintenance of your HVAC system is just as critical part of your everyday life and your homes value. Proudly serving residential homes and commercial properties in the Palm Harbor, Tarpon Springs, Dunedin and surrounding areas. Veterans AC and Heat is a Veteran owned and operated full-service HVAC company that guarantees courteous and quality service that will create satisfaction far beyond our customers' expectations. 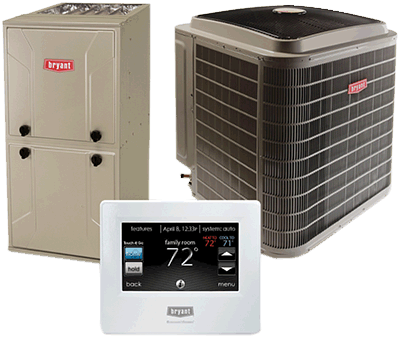 We specialize in new installs, repairs, service and general maintenance of all HVAC brands. We offer a 10% discount to all active duty military, veterans and first responders, we are also committed to donating 3% of all profit to a veteran based charity. If you're looking for a professional HVAC company then consider calling us at Veterans AC & Heat to take care of all of your HVAC needs. Contact us today if you have any questions. We’re always available to you 24 hours a day, 365 days a year! NEVER a Charge for Overtime! Veterans, Active Duty Military and First Responders ALWAYS receive a discount!